Can You Really KNOW God? The experience of knowing and walking with God greatly surpasses anything the world has to offer. If that experience feels far away to you, New Hope can help. 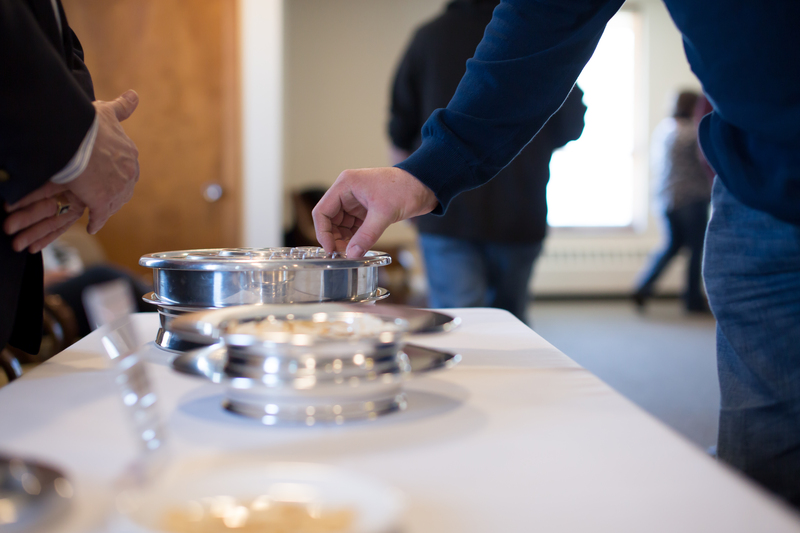 God established the church so that we would grow together, serve each other well, and discover all that He has for us. Our community takes the awesome responsibility to make faith real seriously. 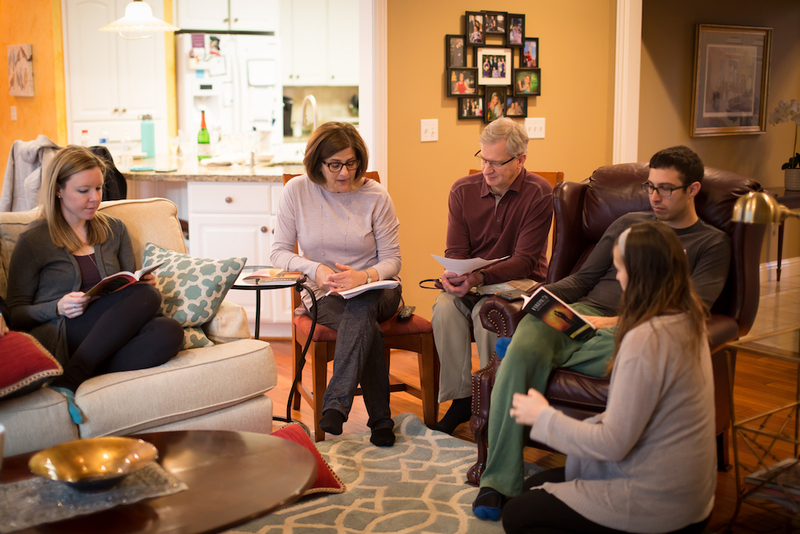 Learning, loving, worship and prayer are the four core values that shape the ‘biblical community’ visitors see and feel all around them the first time they attend. What do the words learning, loving, worship and prayer mean to you? 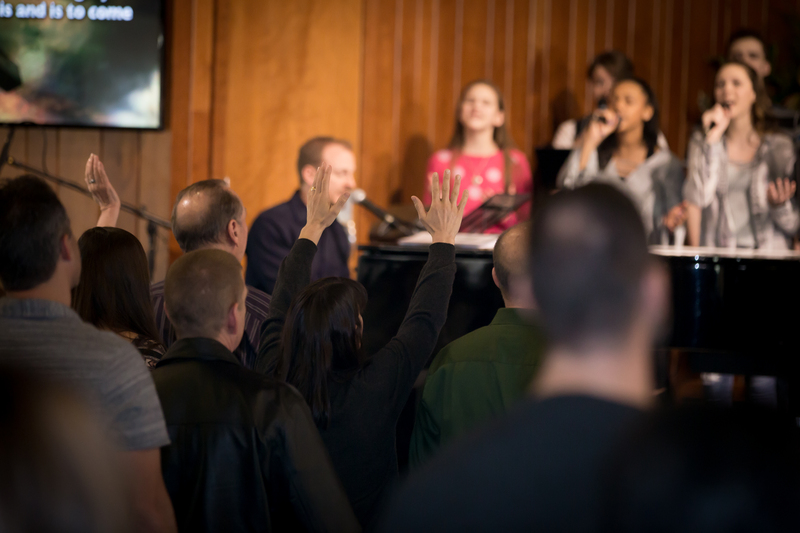 Join a growing church family dedicated to loving each other well, worshipping more fully, praying with belief that God cares, and learning more about Jesus Christ who has redeemed us at the cost of His life. Biblical teaching from God’s Word forms the primary way we make faith real each week. 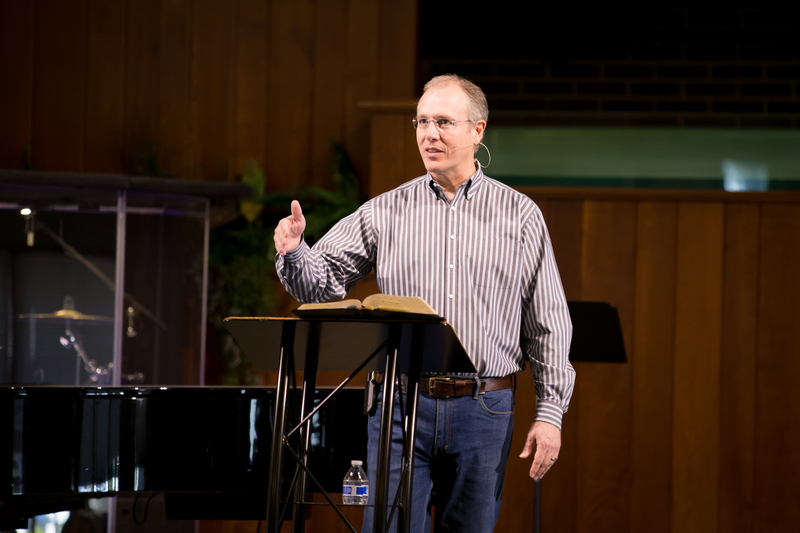 At New Hope, we make the Bible clear, understandable and approachable, yet applicable to every aspect of life. If you try the unique New Hope experience, you will see the God of the Bible revealed and in the process learn to trust Him more completely. When you begin to understand God’s plan and purpose for your life, the transformation that takes place is nearly indescribable. Come learn and grow with us as we discover the God of the Bible each week! Join God in His work. Check out New Hope this Sunday.